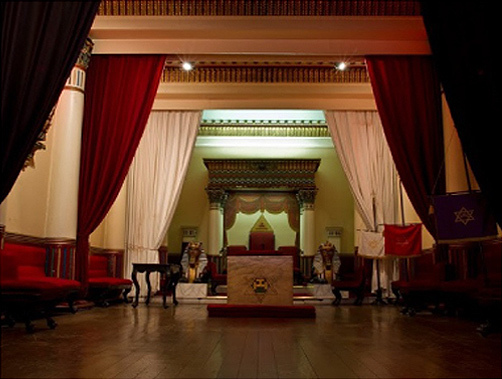 The basic unit of Freemasonry is the Masonic Lodge, which alone can initiate a Freemason. 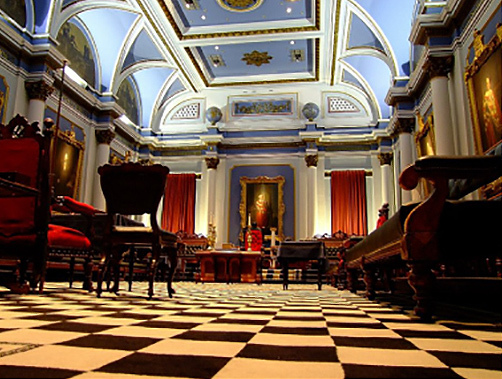 Such lodges are controlled by the Grand Lodge of Ireland with national or regional authority for all lodges within its territory. 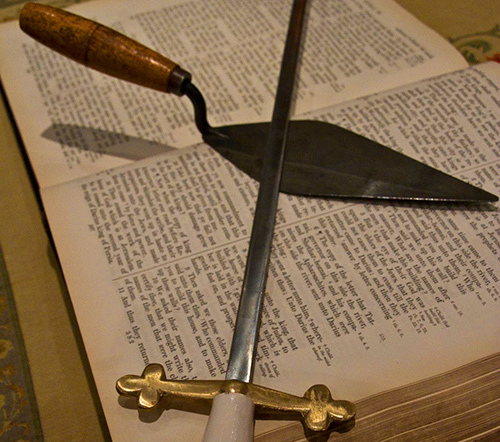 A masonic lodge confers the three masonic degrees of Entered Apprentice, Fellow Craft and Master Mason. 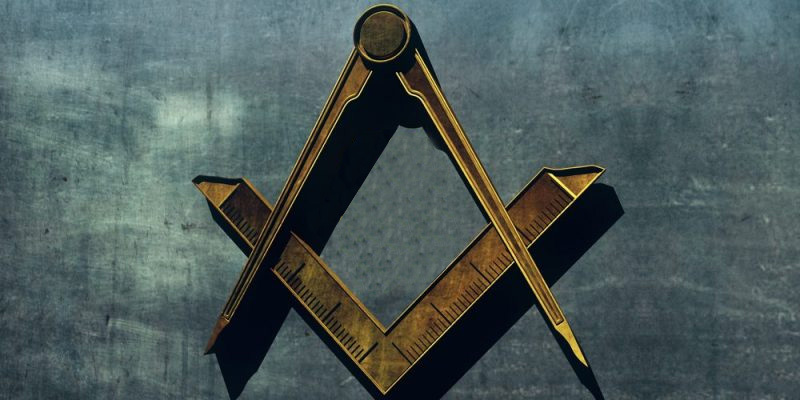 Whilst there is no degree in Freemasonry higher than that of Master Mason, there are additional degrees within the appendant bodies listed below.